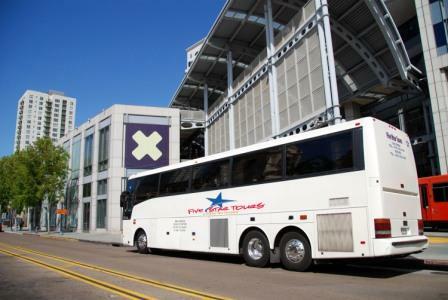 Five Star Tours is your expert choice for sightseeing America's Finest City. We started our tours in 2012 however Five Star Tours have been in business since 1972 by offering tours of the local region. 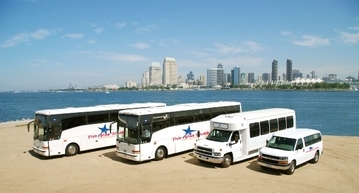 Our tours focus is to have all participants enjoy and learn about San Diego and its many attractions. All our tours are operated to utmost care with all the details taken into consideration. All tours are arrange and limited to include transportation, guided service and park admission were applicable. This tour will operate with a minimum number of participants. If a Five Star Tours' tour is cancelled due to minimum numbers not being met, a full refund will be issued within 10 days of tour cancellation. All tours are subject to availability and we reserve the right to service anyone.